The Social Collaboration platform for mining provides all the information about the mining personal, its processes, tools and services. It is completely a social networking tool. A single platform where anyone can see the information, can like, share the information and can follow each other just as any other social platform. Mining lectures help in efficient working and increase the productivity and time efficiency in all the areas related to mining. Mining lectures also provide the information related to tools which are used in mining. Blasting Video provides videos and audios related to every process of mining. Mining lectures is an innovative approach to provide knowledge related to mining and blasting. It breaks down the language barriers and are easily available i.e. blasting videos can provide an effective approach to train people anytime, anywhere. Hence, it is known to provide a flexible environment. Books on mining tend to be either broad, elementary or focused on very scientific aspects of the mining field. 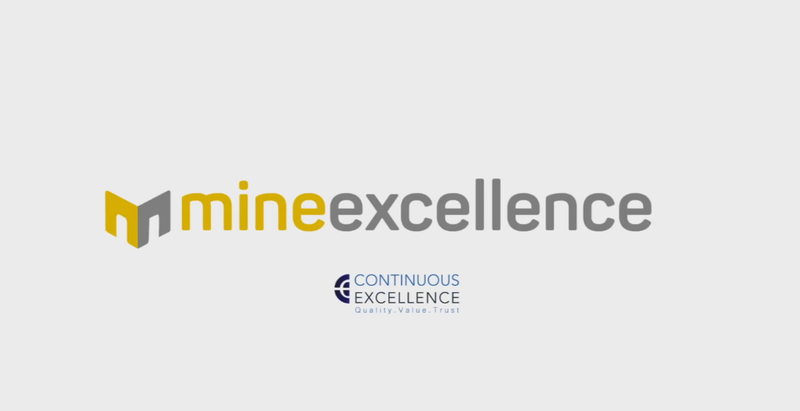 Hence, Mine Excellence provides an approach to visualize the theme by providing mining lectures to new users. The company explains scenario of the entire process of mining.